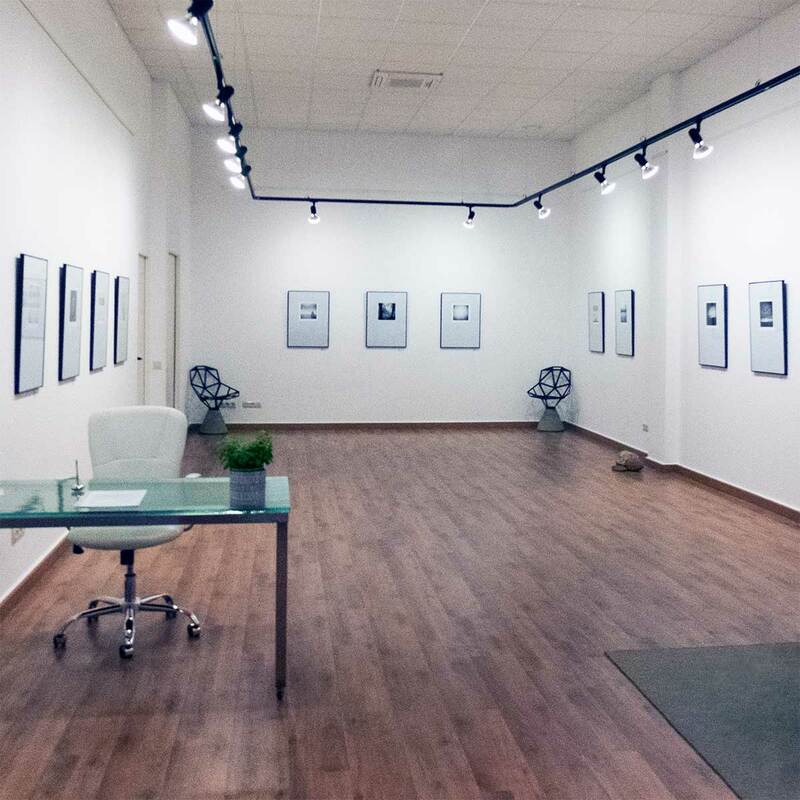 Artemisia is a gallery in Barcelona, Spain, open since 2012. Cristina Requena is the director. 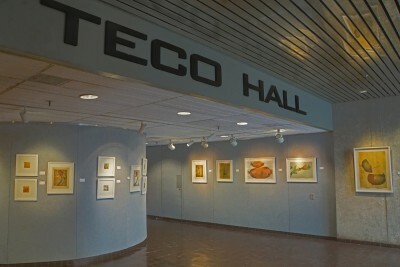 TECO Public Art Gallery Exhibitions by Florida based artists in this high traffic public atrium of a corporation generous in their support of the arts. Individual and group shows. 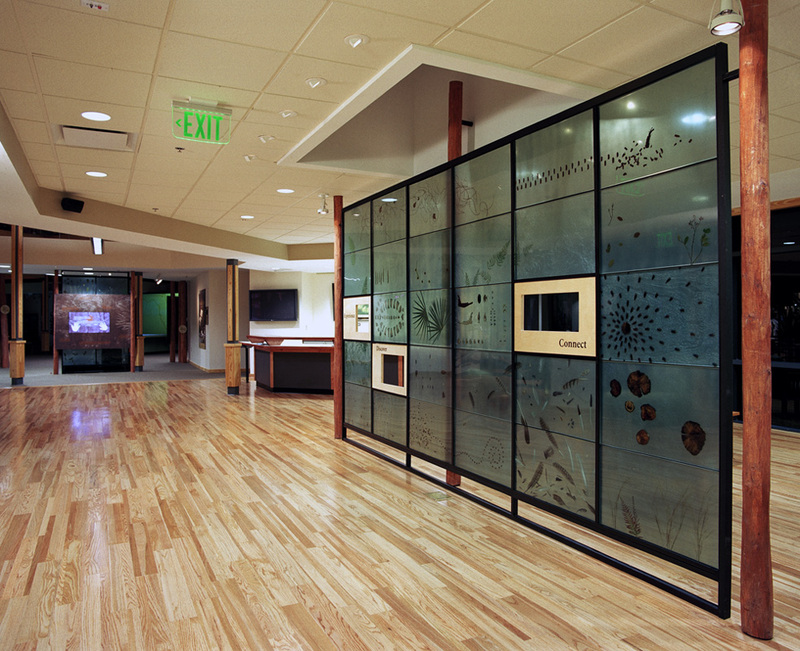 Brooker Creek Preserve Environmental Education Center features exhibits that help visitors understand how natural Florida has changed over time and the ecological footprints left by those changes. The exhibit gallery focuses on how the land and the humans who live there are connected to one another. DTG provides complete imaging solutions from capture to finish to the photographic, fine art, signage, textile, and graphics markets. Products offered include wide format printers, textile printers, Hasselblad cameras, laminators, color management systems, and an ever-growing list of imaging equipment. Also available in stock are ink, paper, and other media supplies for Epson, Canon, & HP printers. DTG’s Tampa, FL office is a proud host to the only Epson Certified Solution Center in the Southeastern United States. DTG prides itself on offering the best pre-consultation, products, supplies, training, and support in the industry and specializes in supplying critical color management solutions for all of our clients’ needs. My Favorite Art Place It is our Honor to be a sponsor of UPA offering special pricing and our usual excellent quality and customer service for your artists for printing on Canvas, Metal, Glass, and Custom Framing. Certainly the best technician for camera repairs in the US, from analog to digital, vintage to the latest generation of products. Ted is a master tech with a lifetime of experience, his knowledge of camera workings is second to none. 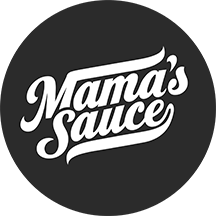 Mama’s Sauce is a spot color print shop working with some of the best designers, agencies, stationers, and brands in the world. Our services include custom printing (on paper using letterpress, hot foil, and screen printing), public speaking, live printing events, and content creation. From a collection covering almost 5,000 years of civilization in thousands of objects extending from antiquity to present, to fascinating traveling exhibitions, to exciting events in the heart of downtown’s scenic waterfront, the MFA is here for your discovery. 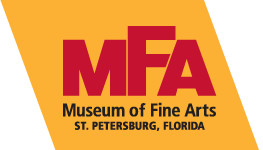 The MFA is proud to have within its walls the only comprehensive art collection of its kind on Florida’s west coast. Highlights include masterpieces from Monet, Cézanne, Renoir and others, a sculpture garden, a Steuben glass gallery and one of Florida’s most respected photography collections. Our mission is to provide a place where people can experience artistic and educational programs in innovative ways. To bring people from diverse cultural backgrounds and experiences together as artists, audiences and volunteers. To work collaboratively with artistic, educational, and cultural organizations in and beyond our community. 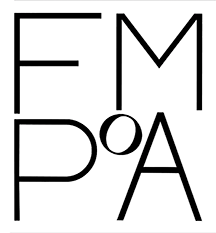 To develop artistic and educational programs that integrate a variety of art forms in order to encourage new cultural experiences both for the audience and the artists. The Framing Source – Clearwater FL The Framing Source offers wholesale custom framing to fit all budgets and needs. From single framed items to large contract accounts, your framing will be handled by skilled professionals to ensure the highest in quality standards. 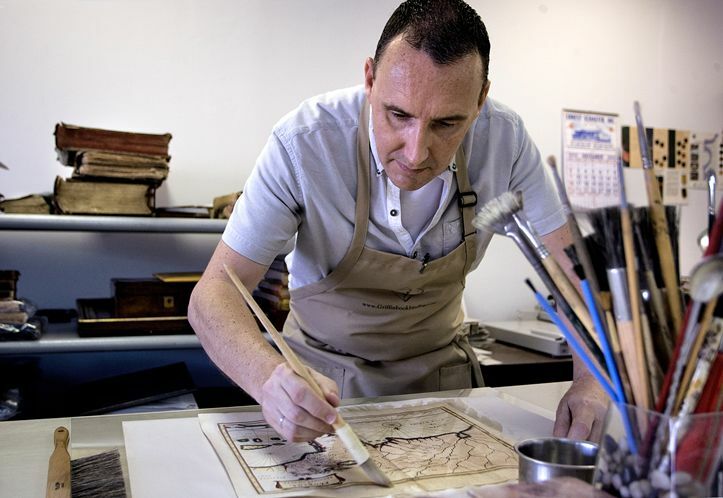 Griffin BookBinding We have been providing fine hand binding and restoration services for over 25 years. Exceptional service and quality is our standard. We use only the highest quality leather and archival supplies. We have an international clientele which includes book dealers, collectors, libraries and publishers. All inquiries are welcome and quotes are furnished without cost.